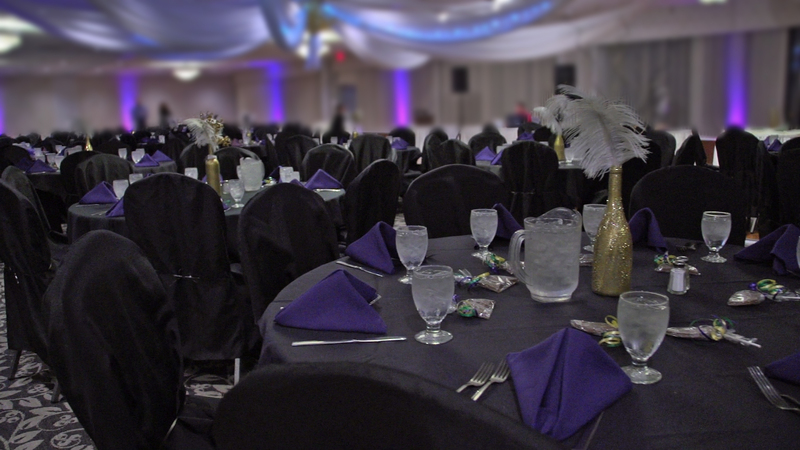 The main ballroom, at 7500 square feet of spaciousness coupled with 170 linear feet of glass, makes the perfect setting for your event. 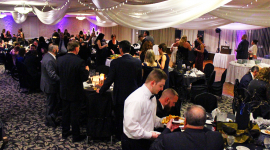 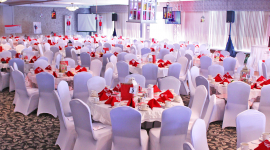 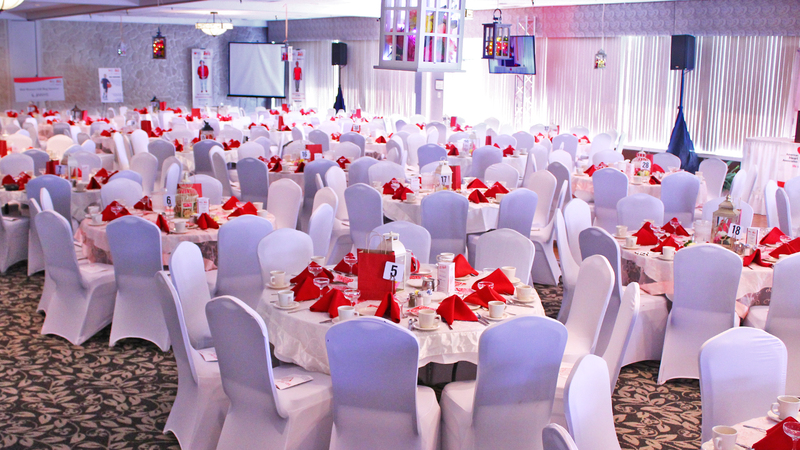 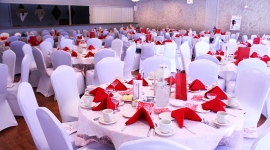 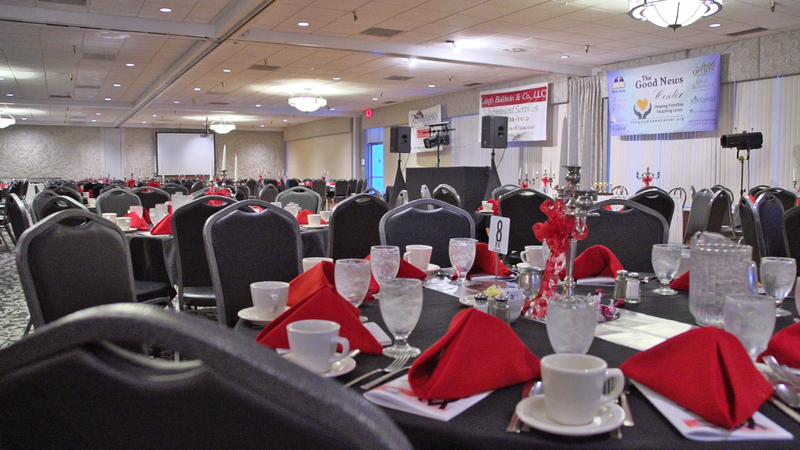 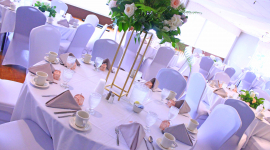 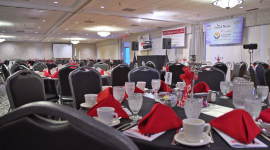 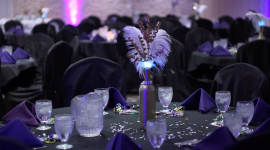 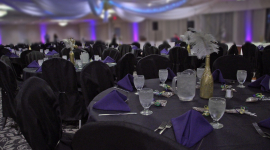 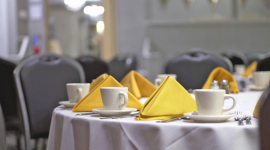 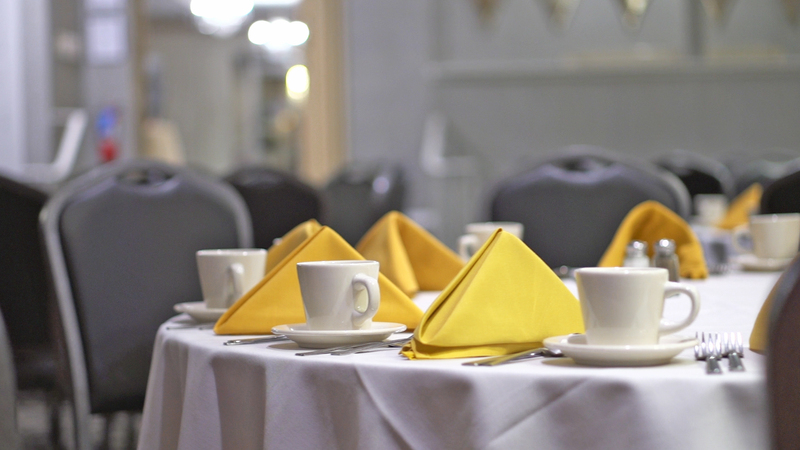 The room has a comfortable seating capacity of 500 with round tables and 700 with long tables. 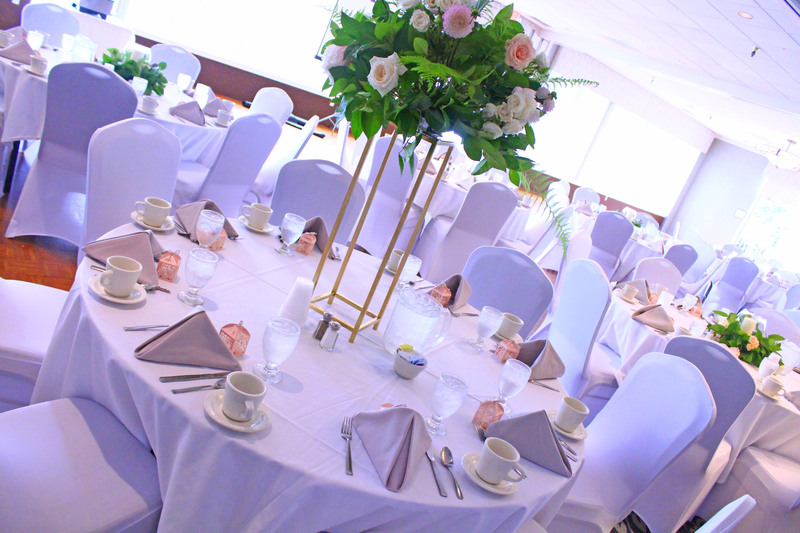 Everyone can enjoy an unobstructed view of the head table. 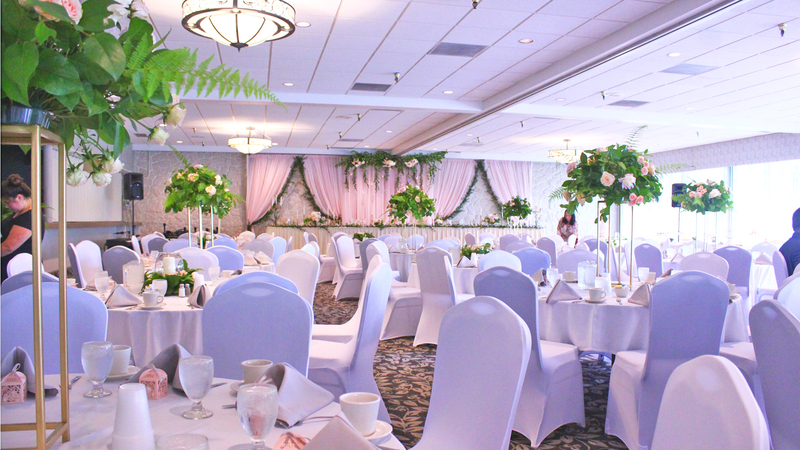 An outside balcony winds around the perimeter overlooking the gardens and backyard area.